To remove minute rough granules ,foams,plastic and so on in the paper pulp manufacturing process. 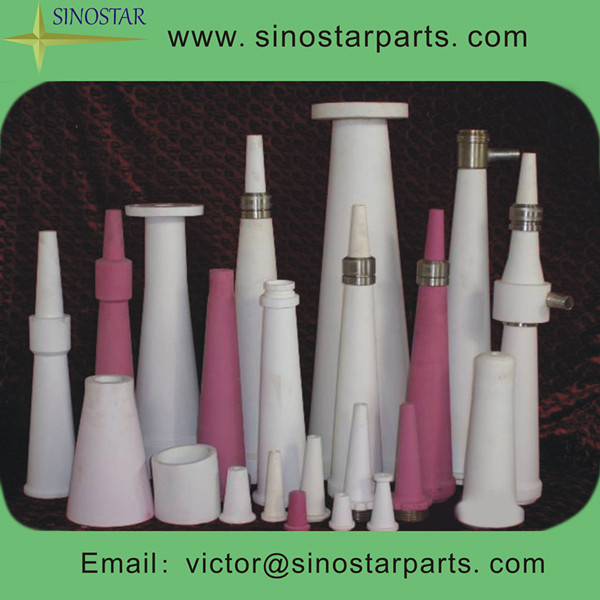 1.Industrial factory for papermaing process machinery parts. Paper Making Machine Desander or named Low density Cleaner is used to remove mini rough granules ,foams,plastic and so on in the paper pulp manufacturing process.A stainless steel body, ceramic slag under the cone and mouth, long life; Modular design, easy installation and maintenance;Cleaner efficiency. Special abrasive resistance material ensures durable. Adopted advaced centrifugal clarification technology to make sure high accepts cleanness with high efficiency. Closed reject discharging system result in more clean operating environment. Easily to assembly and disassembly and change with fission construction. Compact conformation,cover small floor area.